Our time together is all about telling your family's story. We all have a story. Your family is unique and your family photos should be too. 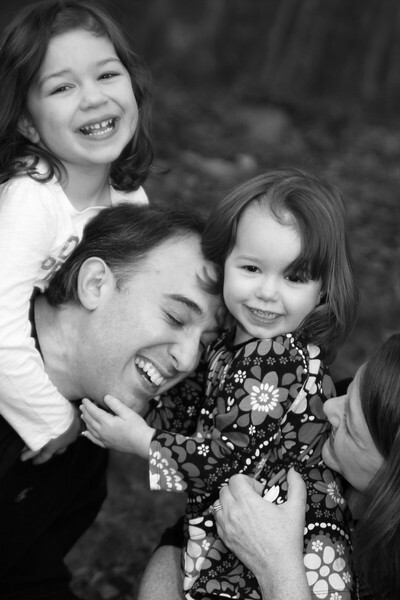 My goal with every session is to create a relaxed atmosphere where your family is at its best. I am happy to come to your home, or meet you at your local park or beach. (A travel fee applies for locations outside Fairfield County.) Wherever we end up, I will find the best natural light and backgrounds. Think of it as a family outing that can last anywhere from 1-2 hours. I want to create images of your family that are classic and contemporary, so that years from now you can look at the images on your wall as a prism that takes you back to that moment in time you shared as a family. I'm always reaching to find that special something that defines YOU. Would you like to dip your toes into the storytelling experience? I offer 30 minute mini sessions that includes a viewing gallery and digital download of 10 edited images. I can't wait to talk to you! For more information on pricing please send get in touch with me through the CONTACT link above, or call me with any questions.